It's official! 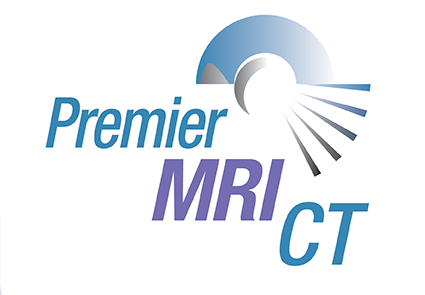 Bio-Magnetic Open MRI/MRA and The Imaging Center have joined Premier MRI | CT. "We are pleased to welcome the Bio-Magnetic team to Premier MRI," says Janet McCafferty, business development director for Premier MRI | CT. If you are a Madison Heights Bio-Magnetic or Allen Park Imaging Center patient, you can continue utilizing the same locations and the same services. 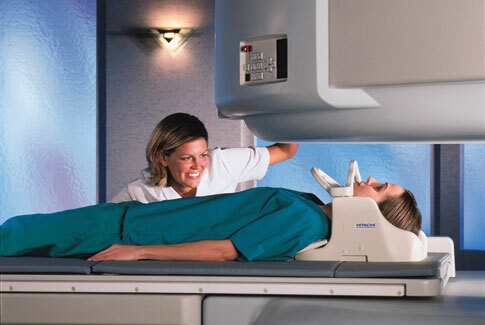 The Achieva 1.5 Tesla scanner, the latest generation of magnetic resonance imaging from Philips Medical Systems offers some of the clearest images available. It also offers many patient-friendly features that make getting an MRI a more positive experience, like the patient capacity of 350 lbs. Our second unit is the 'OPEN' Altaire's High Field Performance MR System is an award winning open-air design by Hitachi. It is completely OPEN on all four sides and allows for a patient capacity of 500 lbs. This OPEN system allows for short patient imaging times and management of claustrophobia. It offers an effective operating field of 1.3 Tesla. The Signa Infinity 3.0 Tesla MRI system with Excite technology from GE Medical Systems will continue to be available for testing.